Google has just released the newest version of its popular Chrome internet browser, ushering in a rather unexciting, but welcome host of security fixes and minor improvements. 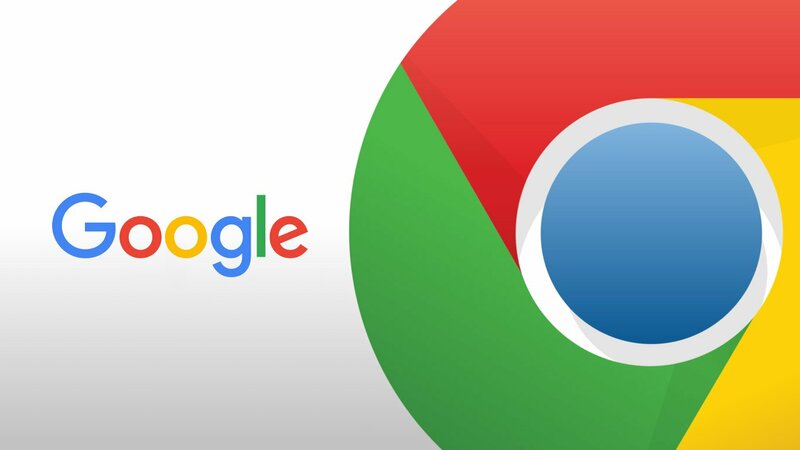 Chrome 70 (70.0.3538.67 to be exact), will replace Chrome 69 (nice) for desktop and mobile users. For most users, the browser will update itself to version 70 the next time it is opened. 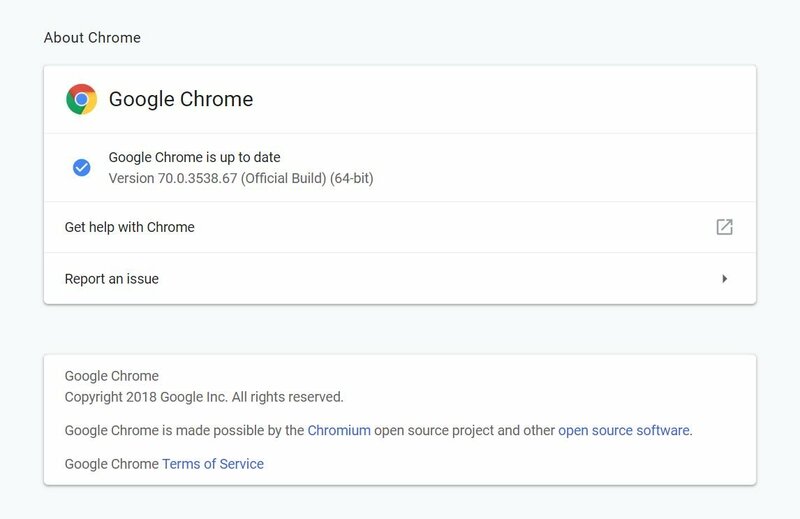 For a full listing of the changes made with Chrome 70, you can refer to the changelog provided by Google. As a best security practice, Google will not offer exhaustive details on the bugs fixed until the majority of users are running on the patched version of the browser. If you are currently running Chrome and have not automatically received the new version, you can manually force the update by opening the main menu (three dots), navigating to Help, and the About Google Chrome. This window will offer the option to manually update to Chrome 70 and restart the browser.